Law enforcement has their own way of honoring Distracted Driving Awareness Month. Coming this April, the five-year anniversary of the law that prohibits motorist from using their phone while driving, California policemen will be increasing the amount of tickets they issue. Calling it a “blitz of California freeways”, this plan aims to increase the dying awareness of the issue. According to the Centers for Disease Control and the National Safety Council, 1.3 million crashes a year are caused by distracted drivers with death rates of almost 3,300. Even with the law being in place for five years, its the mindset of drivers that inhibits its effectiveness. 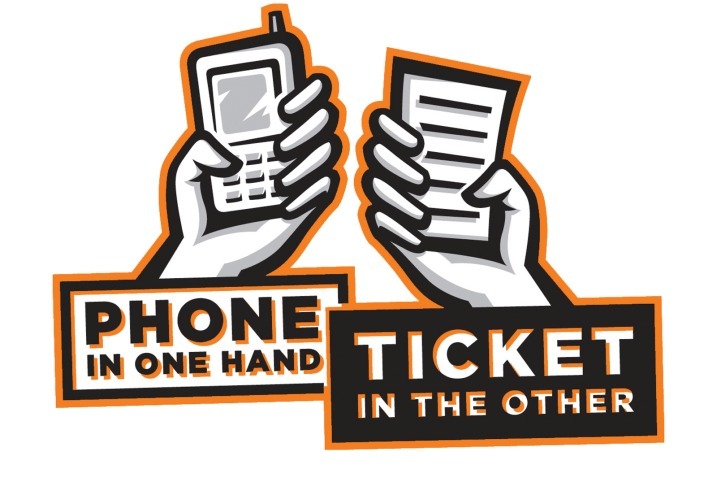 In 2012, California policemen issued over 400,000 distracted driving citations. This 31 percent jump from 2009 shows that this problem is as prominent as ever. As of now, the distracted driving law states that drivers over the age of 18 are allowed to use hands-free devices with drivers under the age of 18 banned from devices all together while driving. If they are caught breaking this law, that driver shall pay a $159 fine for their first offense and a $279 fine for the second. However, in a continued effort to limit this fatal driving habit, lawmakers are proposing to make the penalites even harsher on distracted drivers. Companies have also stepped forward to further try and restrict the temptation one has to their phone while driving. One company has created a “Dock-N-Lock” device that only allows the vehicle to start once a mobile phone is docked into the dashboard. In any event, the fact is that the real burden of safety lies with the drivers. No matter how much enforcement is placed on protecting the roads from distracted driving, unless the driver chooses to not use their phone, there is no complete way of ending the issue. With such being the case, prepare yourself for the worst and procure an attorney skilled in how to react to resulting tragedies and limiting their effects. This can be the difference between financial hardship and comfort. How often have you noticed a car drifting out of a lane or failing to react to a change of the traffic signal, then you get closer and see the driver texting or talking on their wireless device? Is it a case of DWI (Driving While Intoxicated)? No breath analyzer or sobriety test will reveal this DWD (Driving While Distracted). Reckless driving causes more death & destruction plus injuries & disabilities on our highways each year. DWD has reached epidemic proportions and we must do something to reduce the carnage. AWARENESS is a good start. Please read this message carefully and share it with your family, friends and associates. The National Highway Traffic Safety Assn. 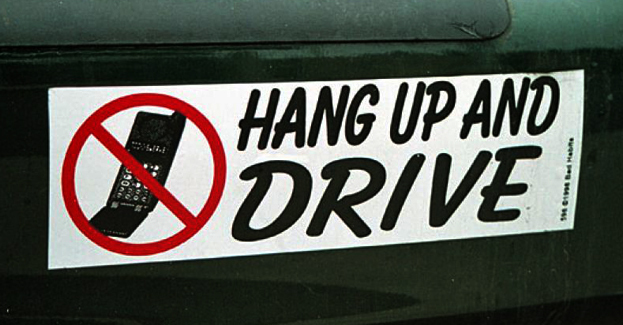 found 666,000 drivers in the U.S. are using cellphones or other devices at any given moment during daylight hours. Did you know in 2011, more than 3,300 people were killed on the road, and 387,000 were injured in crashes involving a distracted driver? Now ask yourself, where are your eyes and hands while driving?